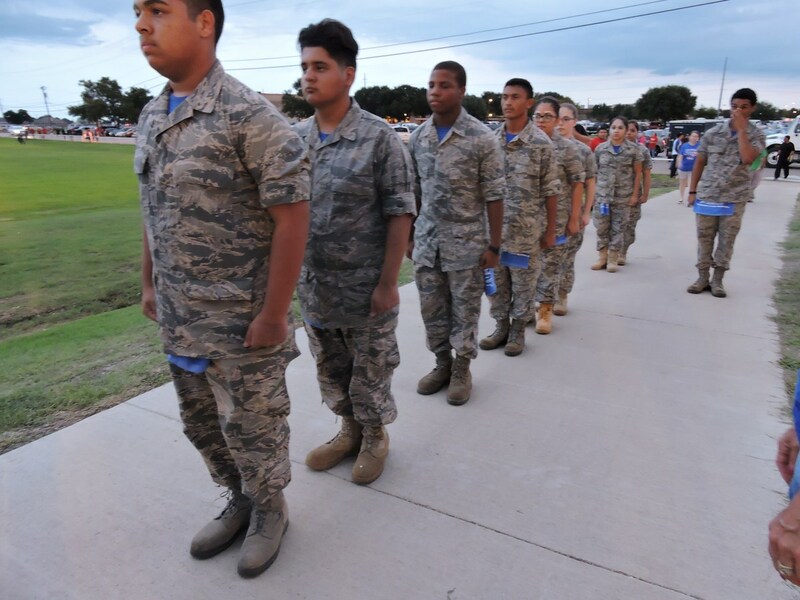 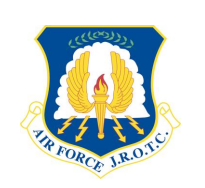 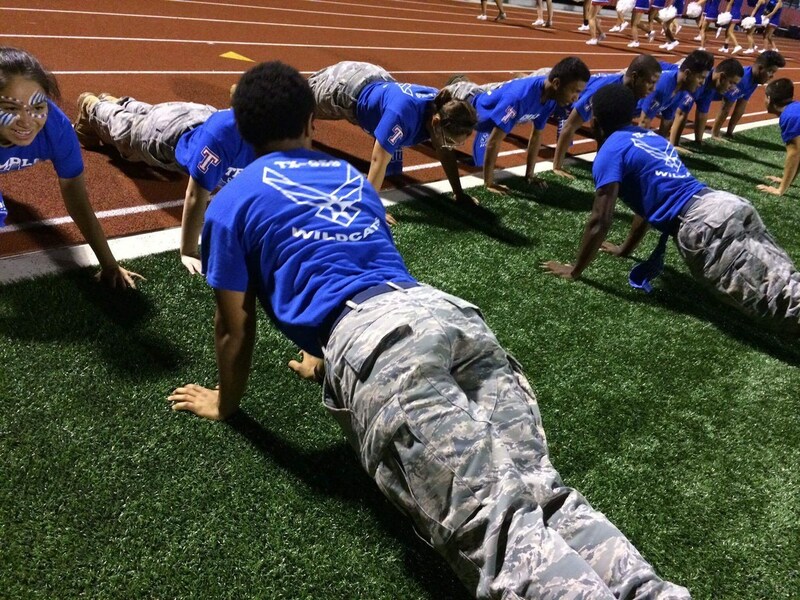 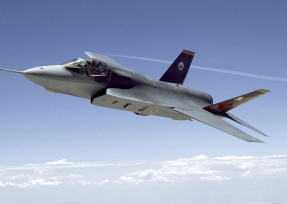 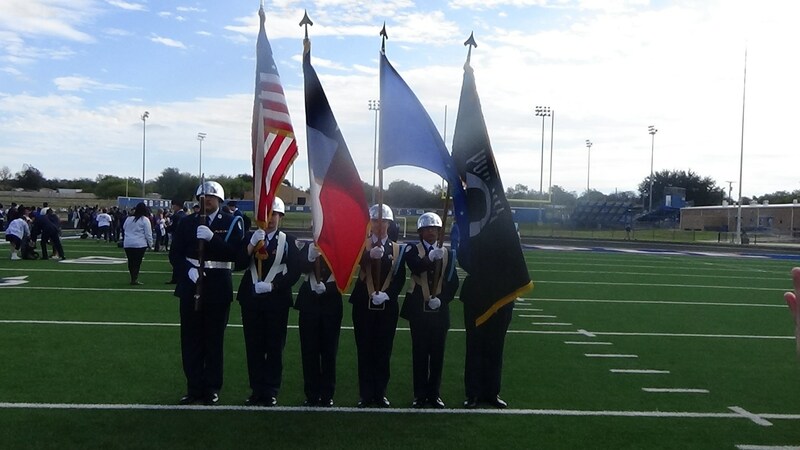 Air Force Junior ROTC is a citizenship program. 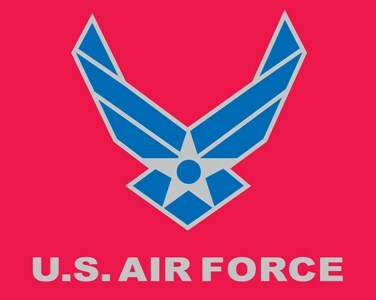 It's mission is to "develop citizens of character, dedicated to serving their nation and community", or, "Building Better Citizens for America." 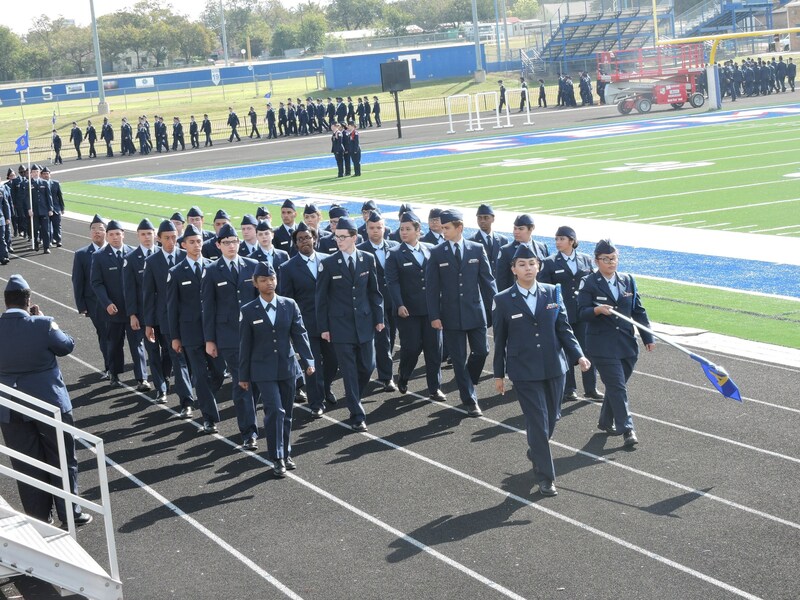 Although many cadets do enter military service after graduation, JROTC does not exist to recruit people for the military services. 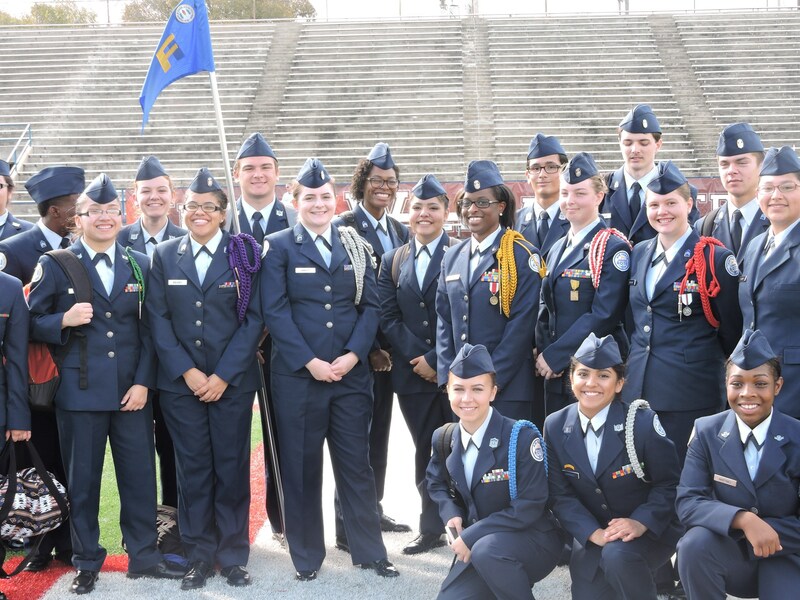 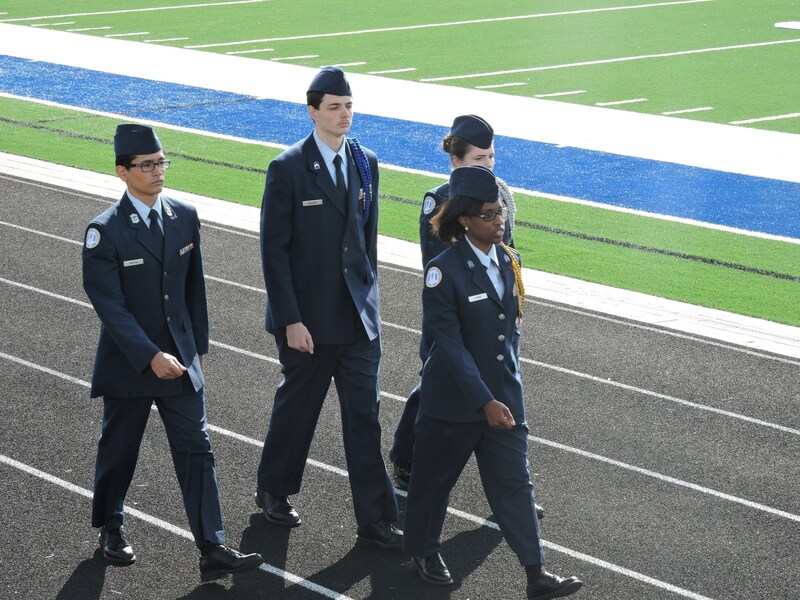 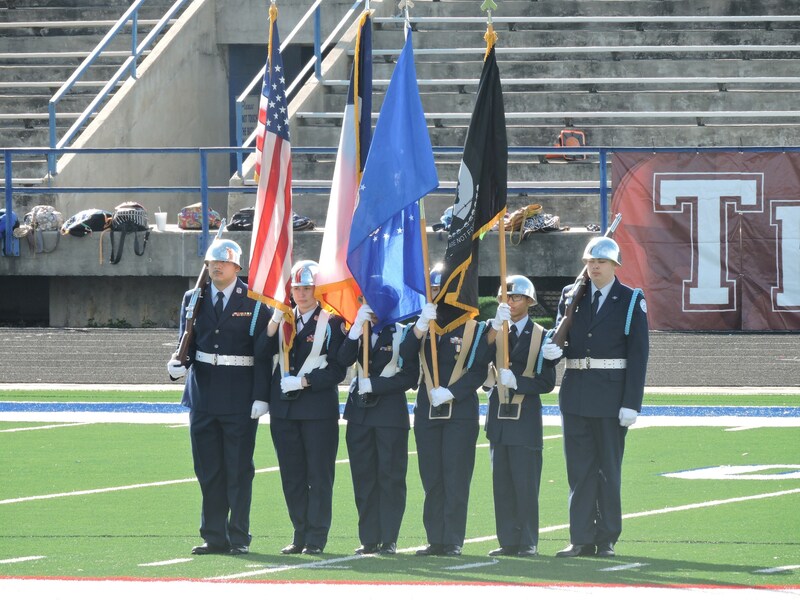 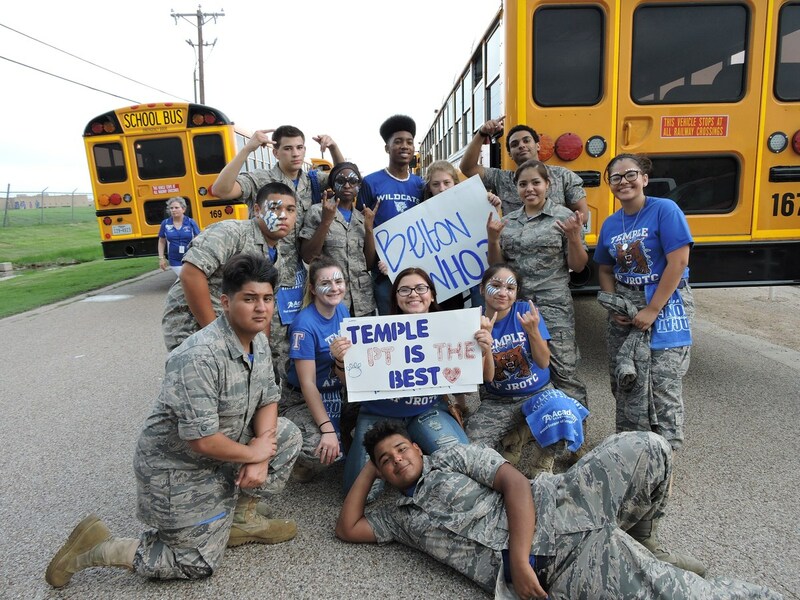 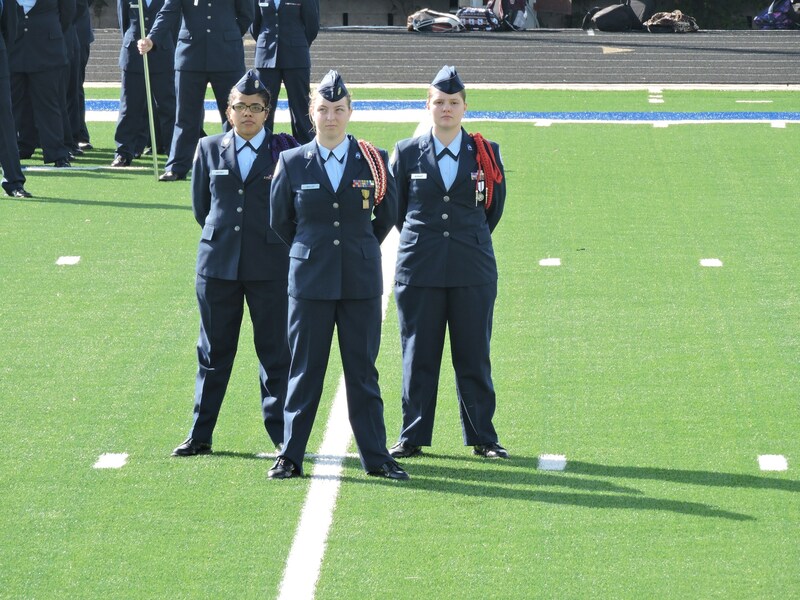 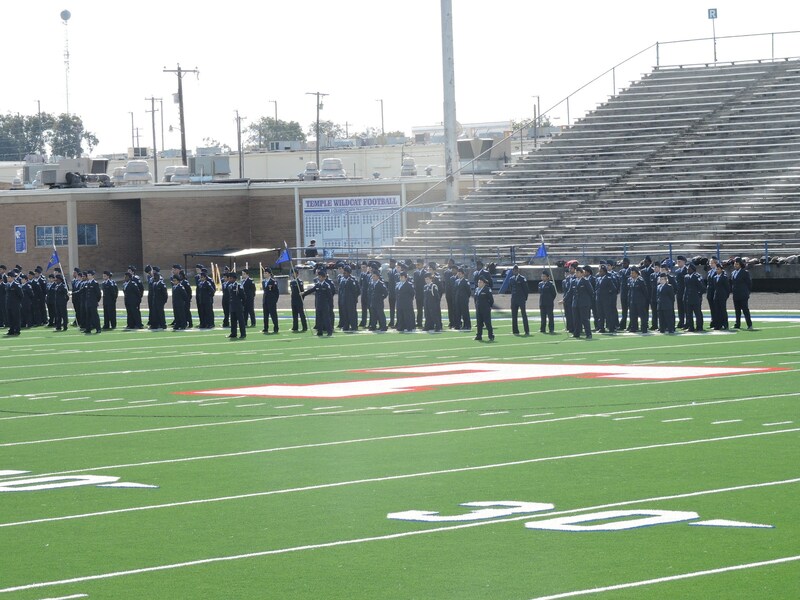 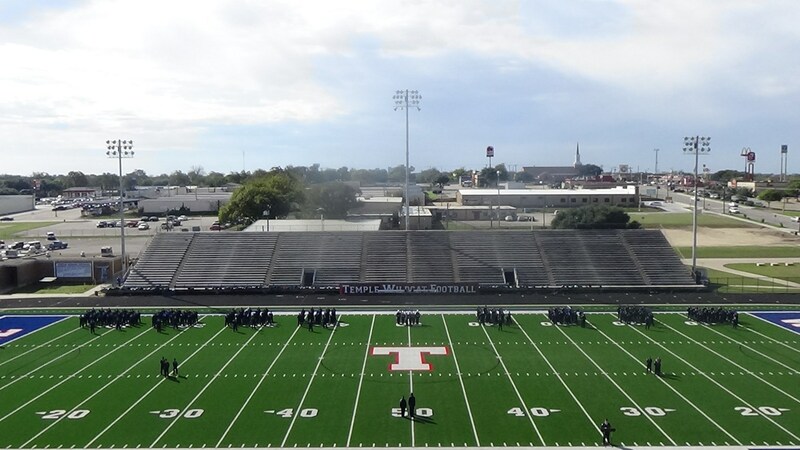 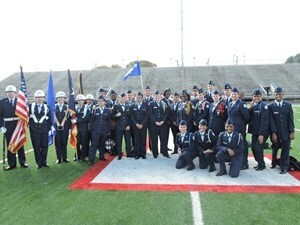 The Temple High School Air Force JROTC unit, with 300 cadets, is one of the largest Air Force units in the country and provides a wide variety of program and community activities that cadets can participate in, as well as many opportunities to develop team and leadership skills.